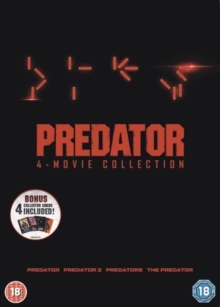 Collection of four action films. In 'Predator' (1987), Major Alan 'Dutch' Schaefer (Arnold Schwarzenegger) and a band of mercenaries head into the Central American jungle to rescue some Americans from guerillas. However, there is an additional evil force at work in the jungle, something not human. The mercenaries are picked off one by one and soon Schaefer must face the alien predator alone. In 'Predator 2' (1990), crime-riddled futuristic Los Angeles becomes the target of an alien predator, killing drug lords and police alike. A maverick cop (Danny Glover) and a federal agent (Gary Busey) set out to capture the creature. In 'Alien vs. Predator' (2004), early in the 21st century billionaire Charles Weyland (Lance Hendriksen) is convinced that his satellite thermal imaging system has picked up evidence of an ancient life form buried under the ice in remotest Antarctica. When a team of archaeologists sets out to investigate, they find more than they had bargained for: the ancient pyramid temple they discover contains evidence that the alien life form it contained could still be in existence. 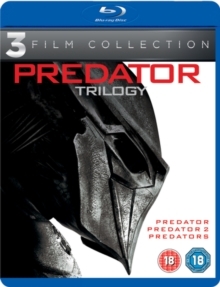 They then find out from studying the hieroglyphics in the temple that an even greater threat is hanging over them: a group of Predators - the feared intergalactic hunters - are on their way to earth to take part in a rite-of-passage battle with the aliens that could lay waste to the human race. Finally, in 'Aliens vs. 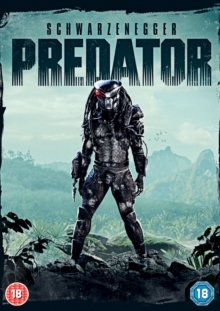 Predator - Requiem' (2007), returning to their home planet with several alien captives and a dead comrade on board, two Predator pilots are killed when an alien hybrid, unknowingly concealed in the body of their dead buddy, bursts forth. 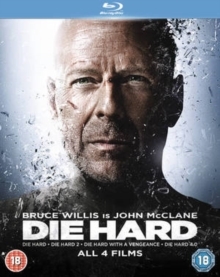 Before he dies however, the pilot manages to send off a distress signal to his home planet, where a Predator receives it before heading off to Earth in response. The spacecraft meanwhile, has crashlanded in the woods of Colorado, spilling its deadly cargo, who immediately set about culling the local population with extreme professionalism. It is not long before the Predator arrives, unleashing another almighty killing spree, as he tries to stop the hybrid reproducing in quantities that will soon overrun the county.